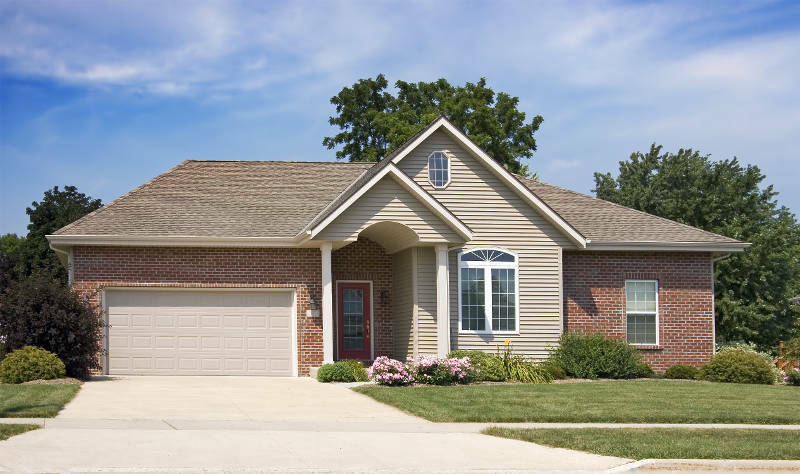 Your garage door is the largest entryway on your home. If you’re looking for a clean, traditional look, than our steel garage door is the best option. With its superior strength and energy efficiency, you haven’t seen a better garage door for a Chicago home like it. Our steel garage doors are made of heavy gauge steel. They’re able to handle even the harshest Chicago weather. Be it rain, snow, hail or heavy wind, your steel garage door from Feldco will stand strong for decades. Unlike wooden garage doors, your steel garage door won’t warp, rot or expand. These problems happen when a wooden garage door is exposed to moisture. 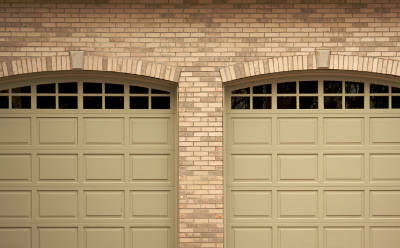 If you’re looking for a more energy efficient garage door in Chicago, look no further than our steel garage doors. They are foam insulated which will prevent heat or air from escaping through it. Whether your garage door is attached to your home or not, energy efficiency is an important feature. Your garage may house your car, lawn tools and electronics. You don’t want them exposed to extreme temperatures. If your garage is attached to your home, having an insulated garage door will improve the energy efficiency of your home. Your home will be more comfortable (especially rooms sharing a wall with your garage) and you’ll save money on your energy bills. The foam insulation in your steel garage door also prevents heavy winds and outside noises from being heard inside. If your garage is attached to your home, which means you won’t be able to hear these noises from inside your garage either. You can customize your steel garage door in Chicago with different colors, window inserts and panels. You can create the garage door of your dreams at an affordable price.